Learn more about the science behind the issues impacting our lakes! 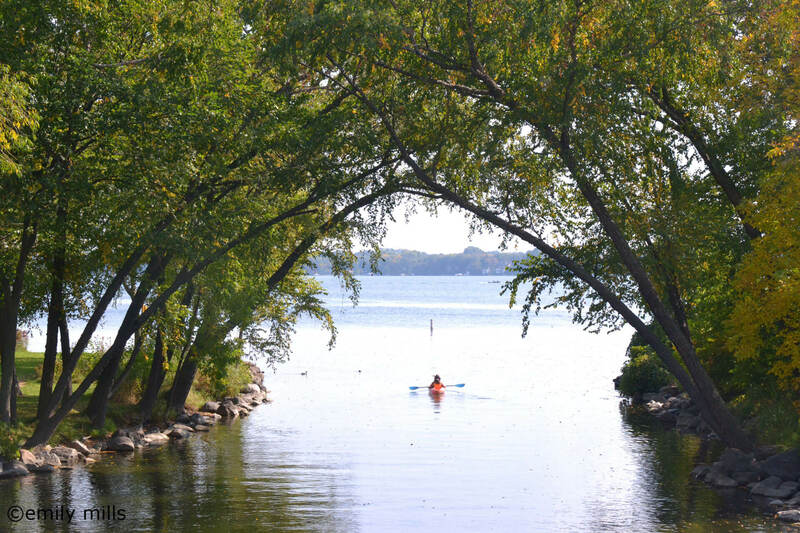 Yahara Lakes 101 is a series of educational events open to the public and a great chance for residents to learn more about the science behind the issues impacting our lakes. Each month, we feature a different expert to make the science accessible and interesting to technical and non-technical audiences alike. Enjoy a presentation and questions and answers over coffee and pastries at The Edgewater. Events are held at The Edgewater. Come at 7:30 a.m. for a meet-and-greet and to enjoy coffee, pastries, and fruit. The program begins at 8 a.m., and class is dismissed by 9 a.m. Complimentary event parking will be available at The Edgewater. Admission is FREE for Friends of Clean Lakes and Lake Partners. If you are not a Friend or Lake Partner, admission is $10 per event. Registration for each event is requested for all attendees.